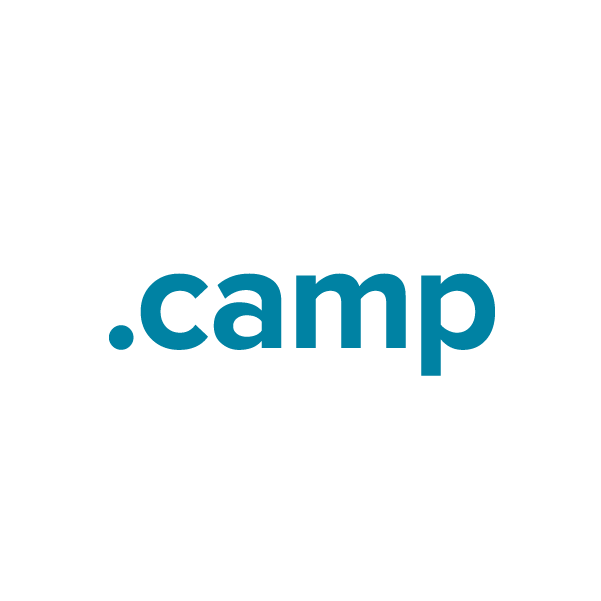 The .camp TLD (top-level domain) provides a virtual space for all applications of the word "camp." It's the perfect domain to register for summer camps who wish to market to new campers, recruit staff, publish important information, raise funds and the like. Whether yours is an educational day camp, a corporate training camp or a vacation destination, a domain name with the .camp extension is just what your website needs. And when you register your .camp domain name through Namecheap, you'll also receive dynamic DNS support, URL and email forwarding, WhoisGuard privacy protection and more, absolutely free. Register today.